The Phillies lost Ryan Howard a few days ago, but it doesn't seem to have hurt them as they've strung together three wins in a row. The latest win coming last night against the Florida Marlins and now only one more game stands between a sweep and a trip back home. The Phils added veteran Mike Sweeney from the Seattle Mariners to stand in for Ryan Howard. I am not so sure that move was needed, but Sweeney will also serve as a pinch hitter down the road. Howard will be out approximately 2 weeks as he heals his sprained ankle. Roy Oswalt will get his second start in a Phillies uniform tonight. Expect him to pitch better than he did in the first appearance against the Nationals as he has had some time to blend in with the Phillies team. He'll give us the best he's got tonight against the Marlins. Domonic Brown continued to show promise last night with 3 RBI, and his rise to the big club continues to pay dividends. He has helped the Phillies a few times already, and the Phillies have won 11 of 13 games as we make it through the first week of August. A lot of people say the Phillies are a second-half team and they are starting to prove this. The Phillies finish up in Florida and then return home to face the Mets for a weekend series. The race between the Phillies and the Mets has diminished so far this season but it is still important for the Phillies to win against their division foes. Join us for the Phillies Talk podcast tonight, the show will be available after 9 PM and we will talk about the resurgence of the Phillies and the rest of the August schedule. 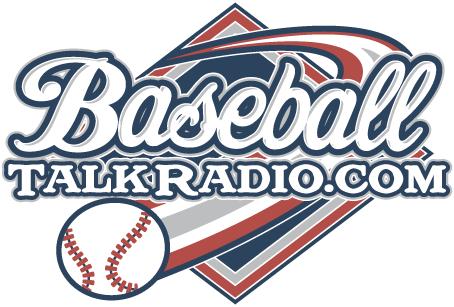 Be sure to listen to a great offer from our sponsor, MaxBP, if you are a baseball player in need of improving your game you will want to listen to the show tonight for a very special discount for our listeners. 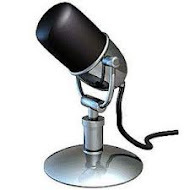 If you are a coach of a team are involved with baseball teams, listen in for the details from our sponsor to save money and help your team out.